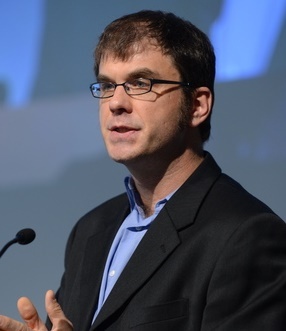 Destination Sustainability is the consulting business of Brian T. Mullis, dedicated to advancing corporate responsibility and driving local economic opportunities that benefit people and the planet. Improving governance, land use planning and zoning, and designing and implementing events, activities, tours and transportation centered on promoting and preserving a destination’s natural and cultural assets. Experience working across entire companies, taking a whole systems approach, and developing and supporting the execution of global sustainability strategies and sustainable management and responsible supply chain policies. Addressing complex, systems-level problems and achieving collective impact by facilitating effective collaboration across silos and sectors and serving the self-interests of participants and shared interests of the collective in the process. Supporting the development and execution of progressive methods that protect tourism assets and make destinations more attractive places to live and visit. Providing receptive communities and residents with the knowledge and information they need to develop, control and directly benefit from tourism. Leading organizations from start-up to mature ventures, shaping and executing strategic operations, securing investors and managing finances, and empowering mission-driven teams. Implementing strategies and tactics that enable resource efficiencies in financial, human and natural resources including water, transportation, energy and material use. Working with others to identify priorities and secure the necessary resources and matching funds from development agencies, foundations and donors to achieve shared aims. Reaching and attracting travelers that stay longer and spend more and influencing their destination preference and travel choices. Inspiring social entrepreneurship by developing and strengthening the skills, abilities, and systems individuals and organizations need to survive, adapt and thrive in a fast-changing world. Five hashtags which best describe Destination Sustainability? 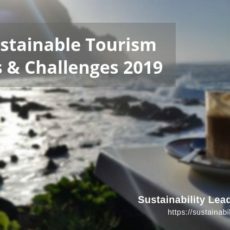 Who is leading Destination Sustainability? Brian T. Mullis is a destination management specialist with more than 25 years of experience in sustainable development, conservation and tourism. 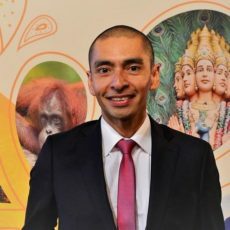 Prior to embracing the gig economy and becoming a solopreneur, he founded and led Sustainable Travel International, a multi-award winning NGO, and operated an international ecotourism and adventure travel company. He has also held leadership positions on the WEF Future of Travel and Tourism Council, UN 10YFP Multi-stakeholder Advisory Committee, and the U.S. Department of Commerce Travel and Tourism Advisory Board, among other prominent roles. 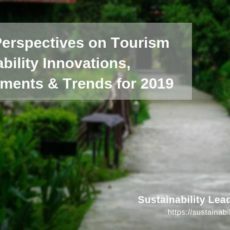 Throughout his career, Brian has assisted hundreds of companies and destinations worldwide in implementing innovative sustainable tourism initiatives that generate positive socio-economic and conservation outcomes. 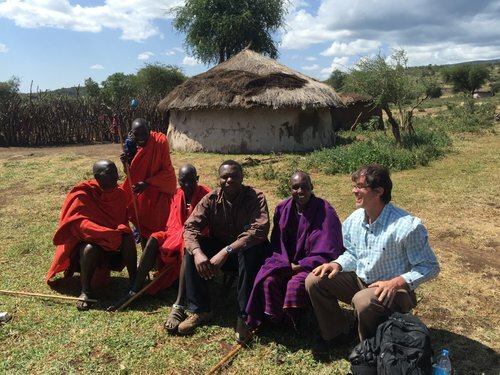 Working at the intersection of tourism, conservation and sustainable development, I offer a global perspective on policy, strategy, planning and programming that enable organizations and destinations to harness the power of travel and tourism to create positive outcomes for their communities, economies and the environment. I am always happy to provide guidance and share lessons learned from 25+ years in the travel and tourism sector. 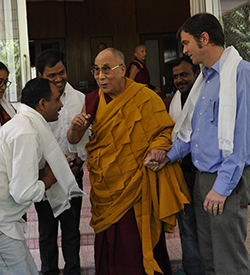 Contact me via email via brian@destinationsustainability.com or call +1-720-273-2975.